Gone are the days when the engineers fresh from the college would wait to join the Infy’s and Tcs, and then probably spend half their career counting the hairs left on their scalp. A growing number of college grads and experienced professionals are now finding their way towards ‘The StartUp’ . This decade is for the startups and you can be rewarded manifolds for your performance and efforts at these places. Startups are really a buzzword at present, more so because of the perks and compensation provided by some of them. Not to sideline the full stocked Fridges, Equities, Casual Dress Codes and Cool Mac to work on. We will list down some of the Top Startups in Mumbai, which have grown good and created a strong brand and presence in the market in last couple of years. 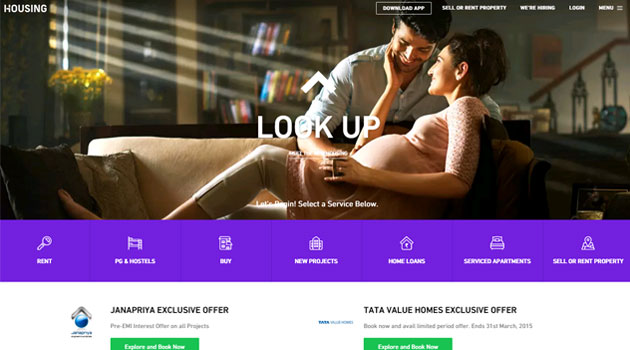 Very few in the IT space in India would not have heard about housing.com till now. Its been in the news since some time for lot of things from big pay checks to the recent stocks awarded to employees from the ex-CEO. The product built by them also doesn’t need any say for the kind of user experience which it provides and the impact it has made. It really has created a wave in the realty space. Toppr.com have set out to tranform education. They provide learning platform for entrance exams like IIT JEE, Pre-Medical and Foundation. 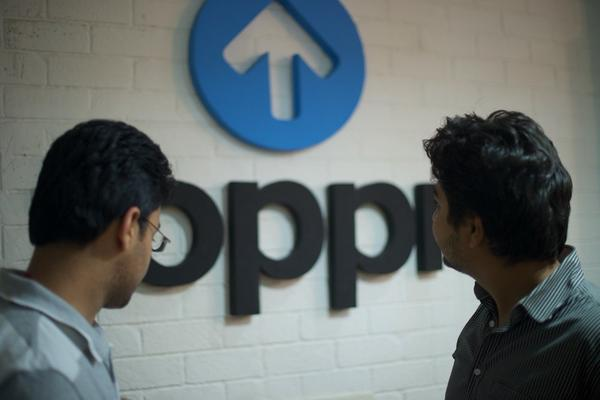 Test Prep industry is Rs 10000 crore industry and is growing at a double digit rate. 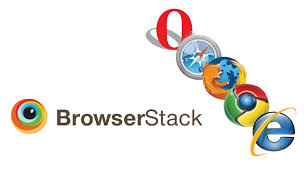 BrowerStack is an innovative company offering cross browser testing on different operating systems and devices using their own platform; thus helping you get rid of creating labs of devices and virtual machines. ShopSense is into retail technology space. It offers unique ways to try on various clothes and zoom in on their details. Shopsense offers the ease of online shopping in stores. 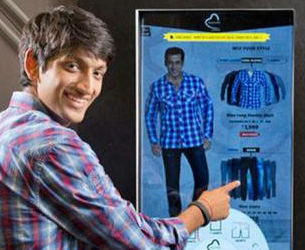 It installs large touchscreens connected with the store’s inventory, which allow customers to zero in on clothes easily. They can create various looks—which kurti goes with a given pair of slacks—before trying them on, and even seek friends’ opinions over e-mail and WhatsApp using our screens. Chillr is a revolutionary new app that lets you send money immediately to anyone in your phone book, 24 hours a day, 7 days a week. It has recently raised 70 mn $ in Series A funding. One of their recent move was to partner with HDFC for money transfer using only mobile number. Given the growth of the Mobility and Payment sector, the future looks bright for Chillr.